From the Cloud 9 collection Happy Drawing Too! first how to book, Ed Emberley's Drawing Book of Animals. 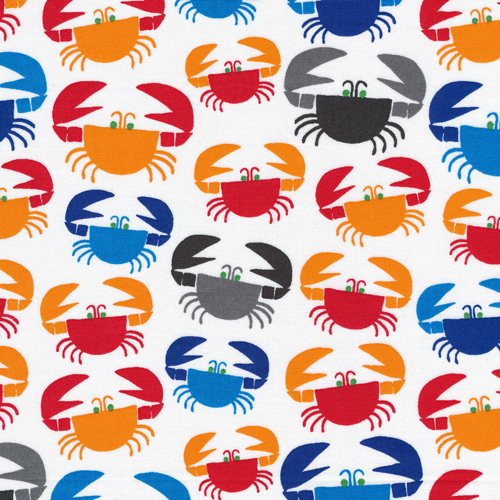 Orange, red, blue and grey Crabs scamper across a white background.